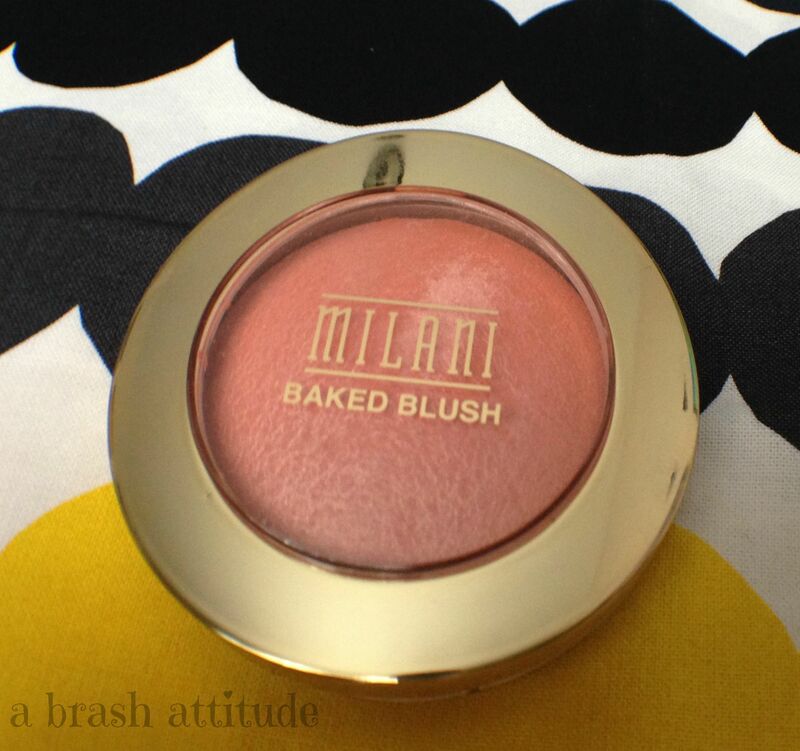 After my review of Milani’s Baked Blush in Rose d’Oro, several of my fellow bloggers recommended that I try it in Luminoso. So last week I finally placed an order at well.ca since I’ve never been able to find Milani here in Montreal. 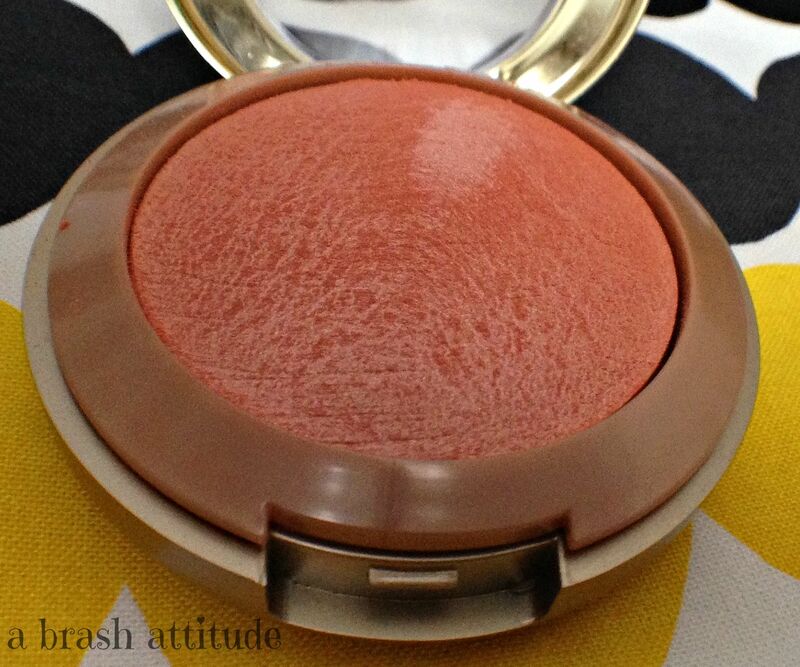 This silky blush with benefits can be used so many ways. It shapes, it contours, it highlights. Sunbaked on Italian terracotta tiles, it’s buildable from sheer to vibrant.Yes, it adds a cheeky pop of colour to your complexion. Radiance and warmth, too. 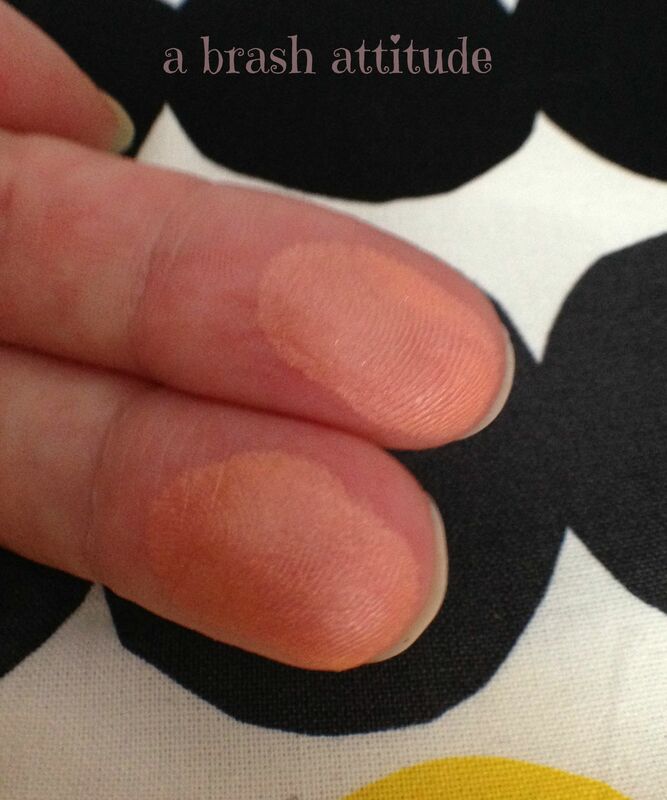 This blush applies like a dream, great pigmentation and easily buildable. As with the previous Baked Blush, the brush is terrible and went straight into the recycling bin. Luminoso is described as a luminous peachy pink. On my skin it leans more peachy than pink, and it really does have a luminosity, or glow, without being full-on glittery. Verdict: I LOVE IT! A huge thank you to everyone who told me that I had to try it out! I think that I’ve worn it just about every day since my package arrived! What colour should I get next? Keep in mind that I’m pale, and blue eyed, and my hair is a dark chocolate brown. I was thinking about Berry Amore (Rose Berry with Gold Shimmer). Any thoughts? So glad you love it! It’s fantastic 🙂 I would definitely recommend Berry Amore. It’s my second fave after Luminoso (though my coloring is different, NC30). I also love Corallina. I’m so happy that I listened to you all! I’m going to add Berry Amore to my cart and order it on Friday if I can after I pay the bills, haha! LOL! Well.ca does put Milani on sale (like 15-20% off) once every several weeks, I’ve found. If you can wait. 😉 But they’re fairly inexpensive, anyway. Such a great product for not much money! I have a $5 off coupon from my last order because something was out of stock after I placed my order that I want to use before I accidentally delete the email, haha! Haha sweet! I love Well.ca for their CS. Yay!! I’m so glad you like it, I knew it would look beautiful on you!! ❤ Since you're so fair, maybe try Dolce Pink? It's a really super sheer, barely-there flush on me (and I'm very fair with dark blue eyes and red hair, lol) that is great if you love a natural look. 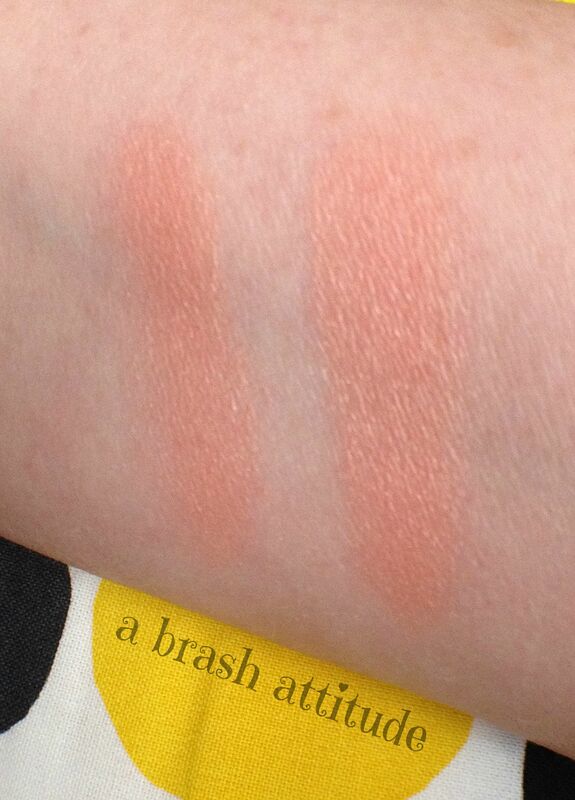 I've got swatches of all but Berry Amore and Bellissimo Bronze if you want to see, haha. It is so good, I’m so happy that I listened to everyone! Berry Amore the only other shimmery baked blush I own from Milani because it’s one of the least shimmery – I find Corallina to be way too glittery. Don’t let the word Berry fool you, that shade isn’t all that Berry toned, it’s actually just a nice warm pink. I don’t mind a bit of shimmer, but full on glitter is a bit too much for me! I think that is would work on different skin tones, because it is very pigmented and the colour is buildable. 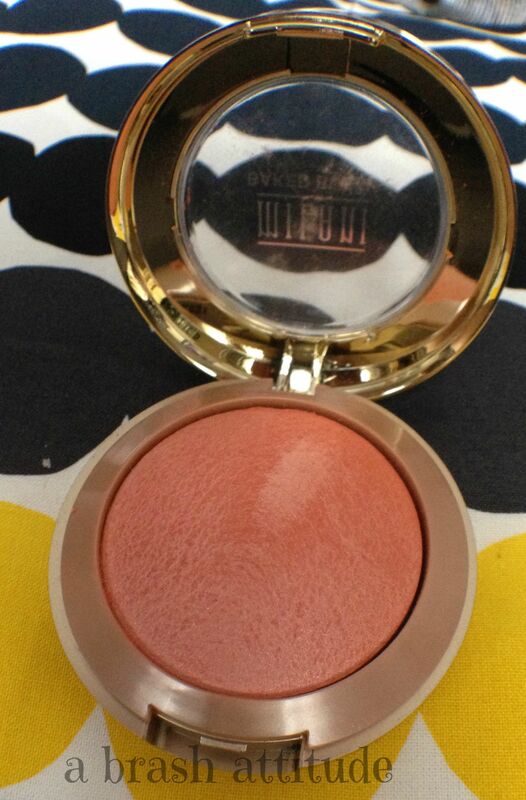 I aboslutely love this blush. I’m ALWAYS going back to it (I’ve had it over a year now lol). I’m always seeing Milani baked blush in drugstores near my place but I always couldn’t decide which shade to get. This one is pretty!